Miller Place School District is proud to recognize two students—Lauren Barnes and Olivia Shamberger—who have recently exhibited exceptional leadership in the community. Lauren and Olivia both earned themselves different opportunities to attend honorable leadership programs this past summer, representing the Miller Place School District in an exceptional light. Lauren Barnes attended a two-week program at the Brown Leadership Institute for Global Health at Brown University this past summer where she further developed her leadership skills. The rigorous program encourages students to grow in leadership by organizing an initiative for change in their community. With a goal to impact her community, Lauren wrote an extensive paper focused on Food Insecurity in shelters and lower income neighborhoods. With the help of MPHS’s science club, Lauren aims to create a sustainable change in MPHS by working on the “Giving Green” project with the newly donated greenhouse to provide food to the local homeless shelter, Pax Christi. Olivia Shamberger spent this past summer with the Ambassador Leadership Program “Hunger around the World” at Harvard Law. Partnered with United Way, the program focused on worldwide hunger issues to serve the greater good through intense discussions, sight-seeing, and hands-on service projects. 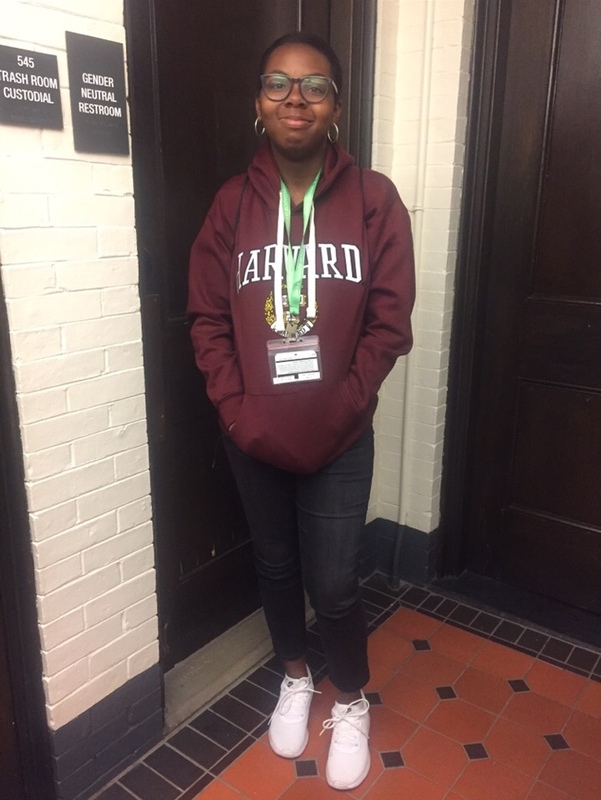 In addition, Olivia also spent part of her summer at Yale University for Students for the Gifted (SIG), a program that introduces students to new subject areas and recreational activities to enrich their natural talents. Olivia was also chosen to represent MPHS at the Hugh O’Brian Youth (HOBY) Leadership summer program where she gained knowledge of leadership skills. In her future, Olivia plans to use these skills to obtain a medical degree and become a psychiatrist. 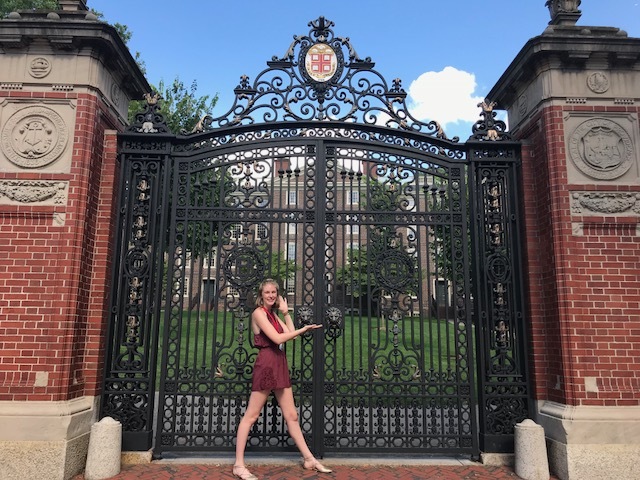 ABOVE: Miller Place High School’sOlivia Shamberger spent this past summer with the Ambassador Leadership Program “Hunger around the World” at Harvard Law. Partnered with United Way, the program focused on worldwide hunger issues to serve the greater good through intense discussions, sight-seeing, and hands-on service projects. BELOW: Miller Place High School’s Lauren Barnes aims to create a sustainable change in MPHS by working on the “Giving Green” project with the newly donated greenhouse to provide food to the local homeless shelter, Pax Christi.